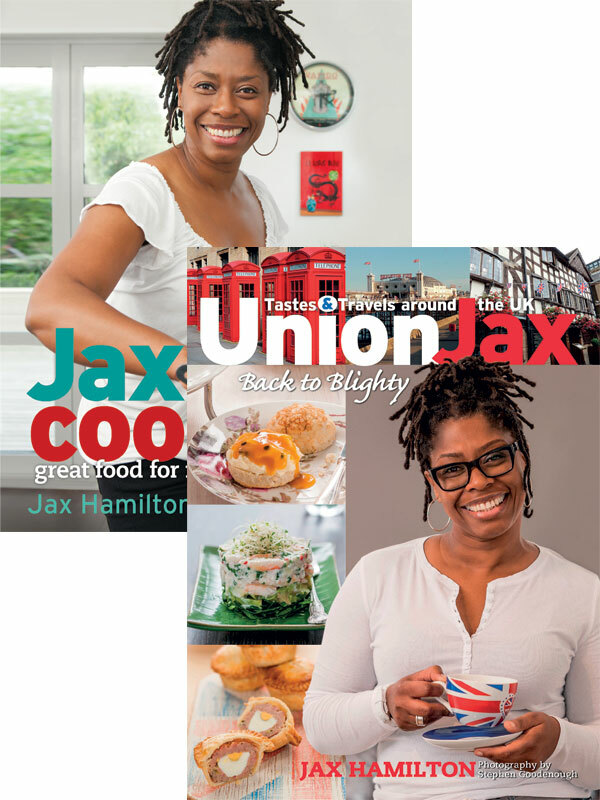 This cookbook, Jax’s first, is a real treat and a much awaited debut. 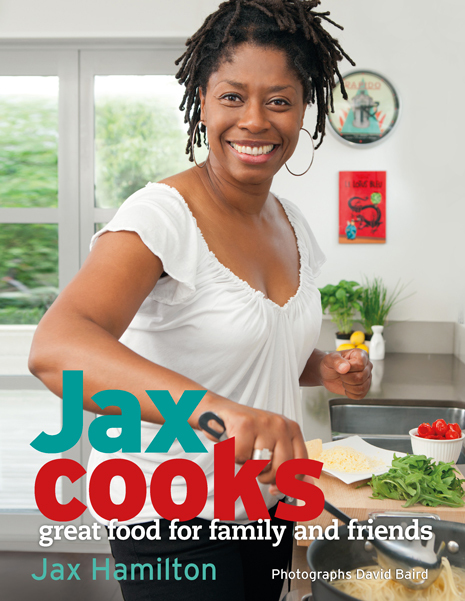 Jax Cooks is a fabulous collection of 90 recipes woven around Jax’s life and experiences – her story told in food. 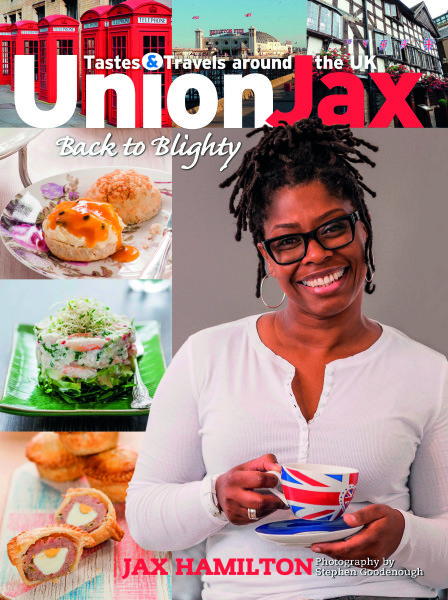 These recipes will appeal to those who already love her style and to those who want to try real, tasty, easy-to-prepare food, Jax’d up, of course! You’ll be taken on a culinary journey from Jamaican-style food in east London to heartland Kiwi dishes in Timaru. “Best of all,” Jax says, “are recipes that have been passed around the family over he years. These are recipes that truly resonate in your heart.